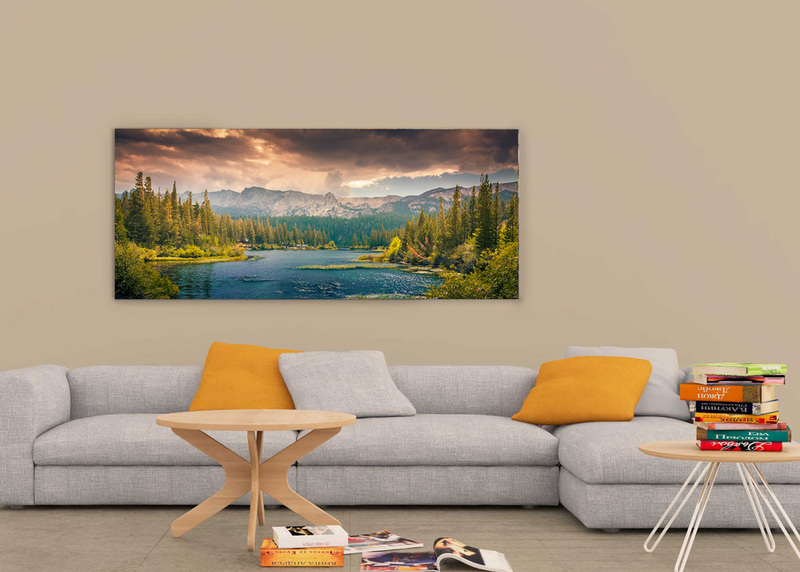 The beautiful Free Designer Wide Art Wall Mockup for the showcase of your art design presentation. This mockup is designed in PSD format. With the help of smart-object you will get the desire result.